One of a writer’s greatest pleasures is sharing her book with readers. But how does one reach those elusive readers? Unfortunately, social media has limitations. Even though people opt in to your pages and feeds, it’s still not the most pinpointed approach. You’re putting information out there and hoping the social media algorithm will help it reach people who opted in. Sadly, only a small percentage of those who opted in see your posts. So you still may not be reaching a large percentage of your readership. Not only do social media algorithms limit your potential reach, but lots of readers don’t engage in social media at all. Non-social-media users compose a certain percentage of your readership, and even though they don’t tweet, they can still be excited about keeping up with new releases. Is there a way to skip the algorithm and keep everyone informed of new releases and other exciting events? You bet. Even if readers aren’t active on social media, almost everyone these days has an email account. So…. I’m all about finding the most efficient way to do a given task, but I’d also like it to be cost effective (read: free). Enter MailChimp. (Other mail services are available, but this is the one I’m familiar with.) Mailchimp is a service that helps you build a database of email addresses, design interesting forms and letters, and automate your emails. Mailchimp offers the option of tracking each campaign, so you can find out how many recipients opened the message and clicked your link. This service keeps your database, makes content creation easy, and keeps track of the results for you! Free Plan. You can create or important a list of up to 2,000 subscribers and send as many as 12,000 emails each month and pay nothing. If your list grows larger, there are other plan options available for a fee. Their business plan is $10 a month and their ultimate plan costs for high-volume senders is $199 per month. Money Saver: You can generate and maintain your own email list using Google Docs and a spreadsheet. You can also import existing lists of readers who have opted in previously. If you use MailChimp, you must only send emails to subscribers who voluntarily opt in. You must have their permission to add them to the list. Plus, it’s just rude to add every person who has ever emailed you to your subscriber list. If they wanted to get your newsletter, they would have signed up for it. It’s presumptuous and unethical. Make every email count. Say something useful in each letter. If you yammer on in a weekly letter, the important stuff can easily be lost or your domain might be relegated to the junk mail folder. 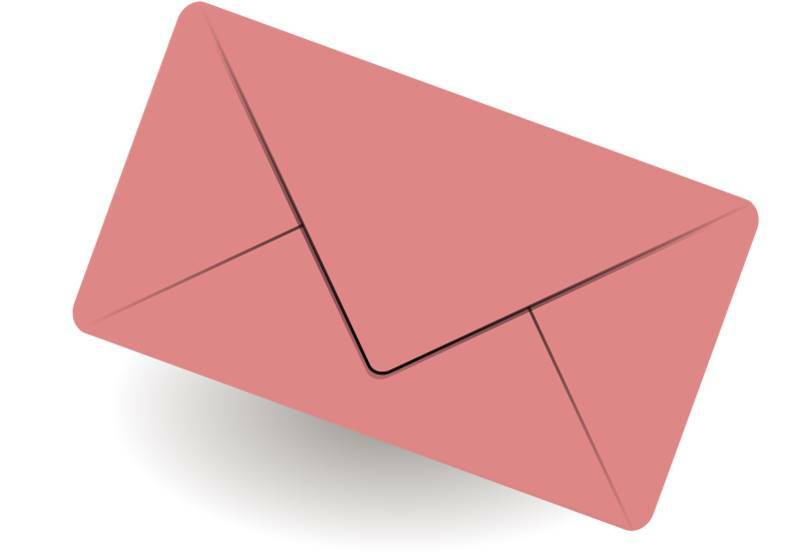 Tell readers the purpose of your list and how often you intend to email. Some people want to hear from you every week or month, but others simply want to know when the next book in your series is available. Let them know what to expect and give it to them. The purpose of my main email list is to send book launch announcements. I don’t use it for anything else. Am I using the list effectively? Some would say no. But when my next book comes out, I will be able to email the people who specifically asked to be notified, and in the meantime, I haven’t made a nuisance of myself. As a result, my click-through rates are high, as are my link clicks. I get very few unsubscribes after each email. 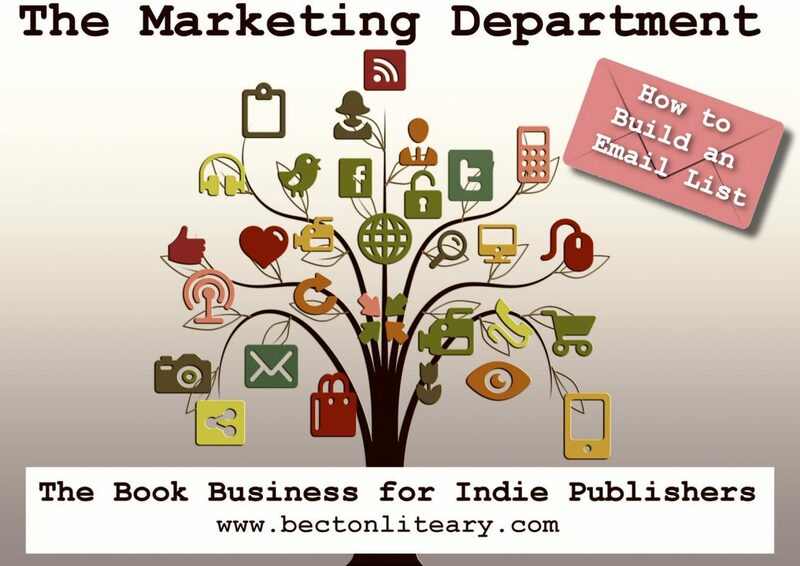 Start building your email list today, and you could have a large built-in audience that is ready to snap up your book the moment it comes out. And since we’re talking about email lists….